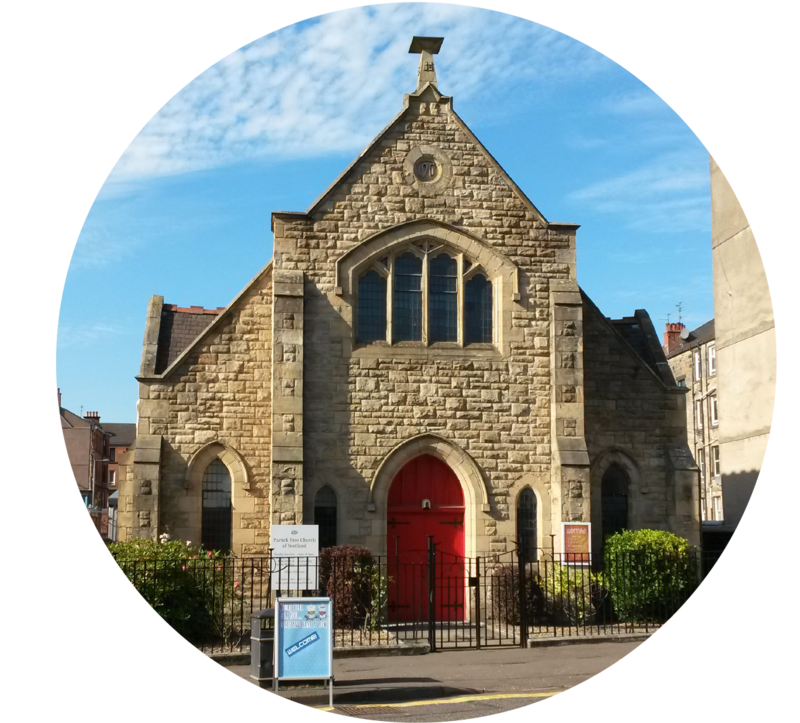 We are a small friendly congregation based in Partick in the West End of Glasgow. Partick Free Church of Scotland is also known as “Partick Free Church” or “Partick Crow Road”. We serve the community by providing a place of worship, friendship and support. So we would be glad to welcome you among us, whether you live in Partick, are visiting or are a student. We hope you will be encouraged to find out more about our congregation and to come to worship God with us.